Have you ever wondered if you were being “steered”? Would you even know? Did you know that there are some things (some not so obvious) that realtors are actually forbidden by law to tell you? In fact, you’ve probably seen open-house flyers describing details such as homes being “Close to kid-friendly parks, with great schools, or, quiet neighborhood, etc.” While these are all enticing selling points, it is also illegal to advertise! The Fair Housing Act forbids any realtor from directing potential homeowners toward or away (i.e., steered) from a neighborhood based on its demographic makeup. 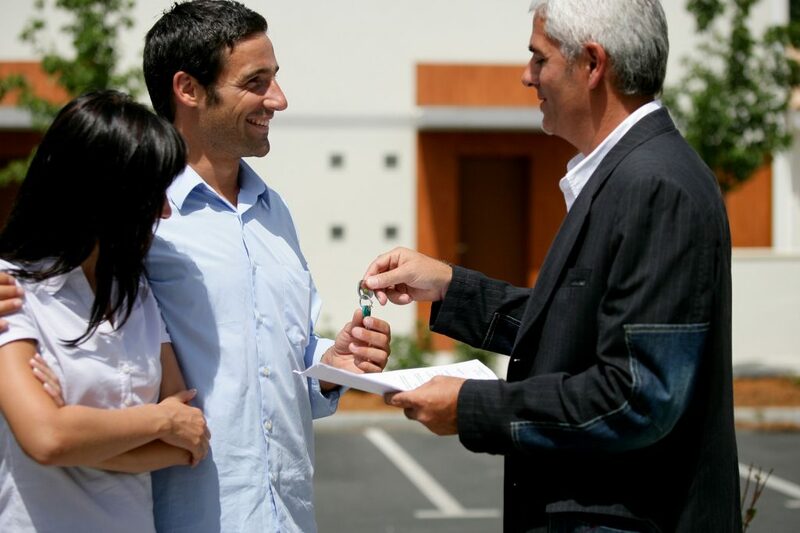 So, regardless of the attractive amenities offered by a city, or neighboring city, a selling agent cannot legally share that information with you. For many people, it’s important to find a place of worship in close proximity to their home. Unfortunately, your real estate agent is not able to reference a religion that is found in a specific neighborhood. However, they can direct you to a site or directory that may tell you about local places of worship where you can obtain further information. So, consider using your Yelp app to search for places of worship near the neighborhood of interest. You can read reviews, peruse the websites, and find other helpful contact information. Safety is always important to homeowners. But again, your agent can’t divulge much of anything here, especially if it’s in comparison to other areas you’re searching. If you want to do some of your own research, check out crime mapping sites such as city-data.com crime which is powered by onboardinformatics.com. You can plug in the address or zip code and find reports of crime near that area. Realize though that these sites have limitations so you should always cross check them with another site. The FBI publishes semi-annual crime data in a table format rather than map format. However with all data, the more sources you have, the more you can make a accurate benchmark to compare different communities. As I always tell my clients, cross check everything. However, there is one exception to this Fair Housing law: If one home in particular is affected by an environmental hazard, then the agent is required to disclose that information. The key word here is “great”. Whether you’re looking into grad programs or a good school for your kids, your agent should be able to put you in touch with surrounding schools that can help answer any questions you have, as long as you’re doing your own research. They can’t compare schools for you. Looking to live in an upscale community? Great! Just don’t expect your agent to tell you where. This is tricky territory for agents. Instead, check out city-search.com to give you the lowdown on median household income, median house prices and median rental rates on any US city you search. Although I’ve spent a lot of time telling you about all the things your realtor can’t help you with, I don’t want to leave you feeling discouraged. And a good agent won’t either. Most realtors can point you to a wealth of resources so that you can decide for yourself if the community is right for you. If you’ve done your own “homework” before your house search, you and your agent will be able to focus on the housing you want, which is their expertise and how they can best serve you.